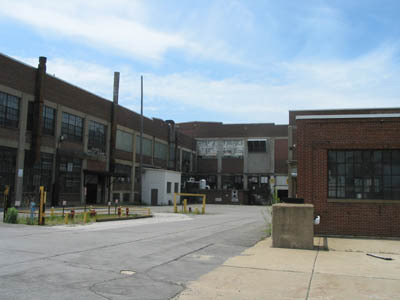 After discovering the abandoned Allied Paper mill and the abandoned paper mill in Watervliet, we found it interesting to spend some time looking at the Crown Vantage paper mill down in Parchment, which was still running at the time we found out about it. Unfortunately for everyone, the management of the plant decided to "idle" (i.e. 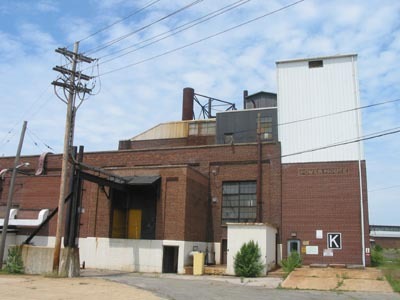 close) the mill as of November 3, 2000, which resulted in the loss of 249 jobs. I have wanted to take a look inside ever since the mill closed, but that wasn't really possible since even after security stopped guarding the plant, there was still an intact fence around the property, there were still "No Trespassing" signs all over the place, and there was a lot of legal and financial wrangling going on over the future of the mill buildings. 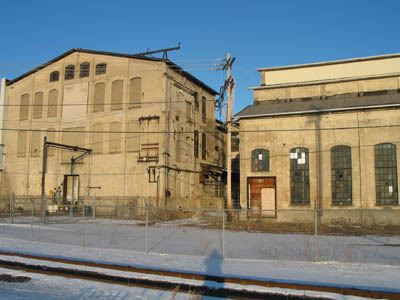 In June of 2003, however, I was able to obtain access to Mill 1, Mill 2, and the Powerhouse during the property auction. Feel free to look around the new tour pages by clicking on the buildings below, and as always please send any information, comments, questions, or reports of broken links to allied@alliedpaper.org or visit the discussion forums.